But what if...But what if...But what if??... Does that sound the least bit familiar? Out of all the actors I've encountered, this is one phrase that will stop most from realizing all of their potential. You ever thought about what your career would look like if you just went for it? I mean like really went for it. I realized how powerful this concept is when you just give it your all and then let it go. 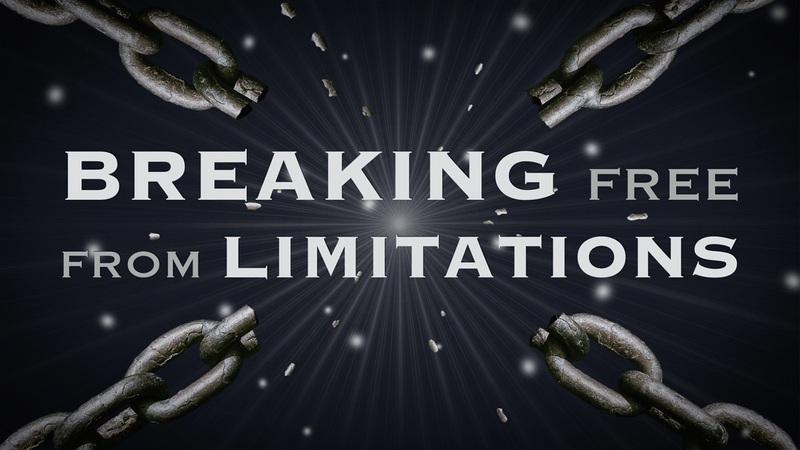 In a past article, we talked about not allowing self imposed restrictions and limiting beliefs to stop us from progressing forward as actors. When we look further into it, these restrictions often give us an insight to the real truth: I DON'T WANT TO! Okay, I'll explain. If I say, I want you to email/call this production company and ask if they are casting for anything that you would be a good fit for. What kind of restrictions come up? Every one of these answers validate that deep down we don't want to. Now, I don't want you to feel like I'm backing you into a corner. I want to help you to eradicate this behavior. And the most important step to alleviating it is to NEVER BE AFRAID TO HEAR NO. I once was afraid of hearing no and then I had to put an end to it. The only way to do that was to take the seriousness out of the word, NO. So when I first heard the Meghan Trainor song, NO it allowed it to take on a whole new meaning. It created a level of lightheartedness and laughter that now every time I hear it, I can't help but to smile. Another reason not to be afraid of no is that it is not as always as definite as it seems. Sometimes, no indicates, "not right now," but sometime later. One thing we can always trust in, is that the Universe will always have perfect timing. If you can believe that with conviction, no form of no will ever stop you from achieving your dreams of being a successful actor. On this second day of April, I encourage you to take off the restrictions and just go for it. Refuse to hold back and refuse to allow anything to stop you from being your best. Because if you work at continually becoming your best, unimaginable success will eventually manifest for you.